Read latest Blogs of Mc2 Academy Nashik. 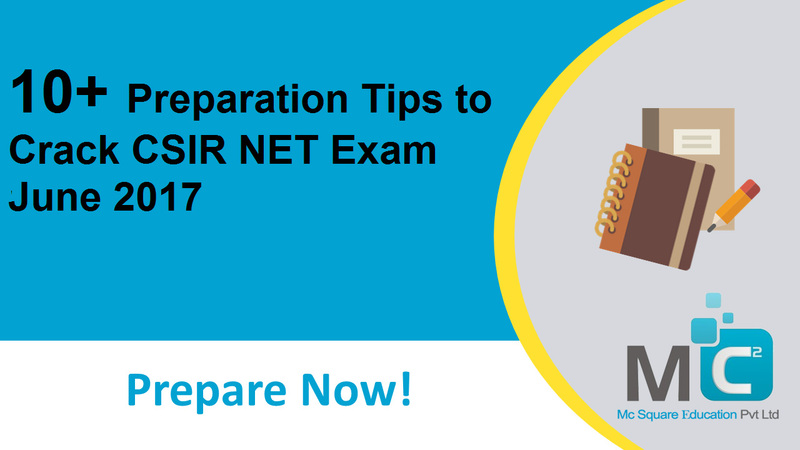 How to Prepare for CSIR NET General Aptitude [ Part - A ] ? This section has a total of 30 brands. If you try all 15 mandatory questions and answer them accurately, then you earn 30 marks from this section yourself. In practice, it is not possible to answer all the questions correctly. So let's consider only 20 points in this section (it means you'll have to answer at least 10 questions accurately). 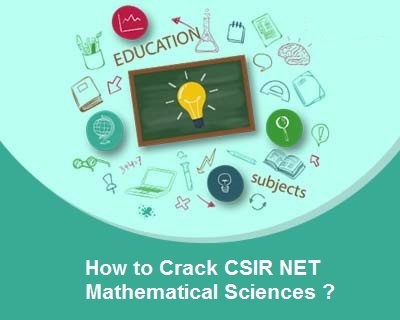 How to Prepare for CSIR NET Mathematical Sciences ? 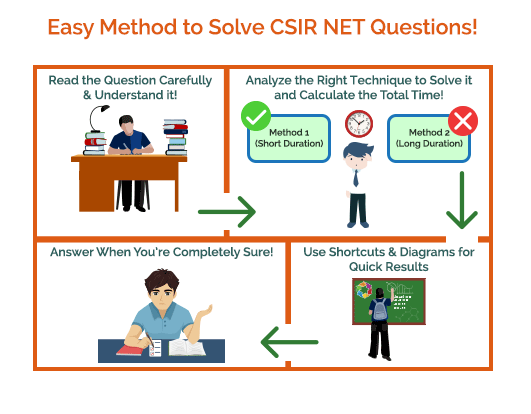 For CSIR NET Mathematical Science, you can score a maximum of 75 points from Part B (20 questions to try) and a maximum of 95 points from Part C (20 questions to try). According to the CSIR NET Mathematical Science Scheme, Part C has 4 units but the fourth unit is statistical. So only the first 3 units are Mathematics, which has 42 questions and in the exam you have to try 20 questions only. 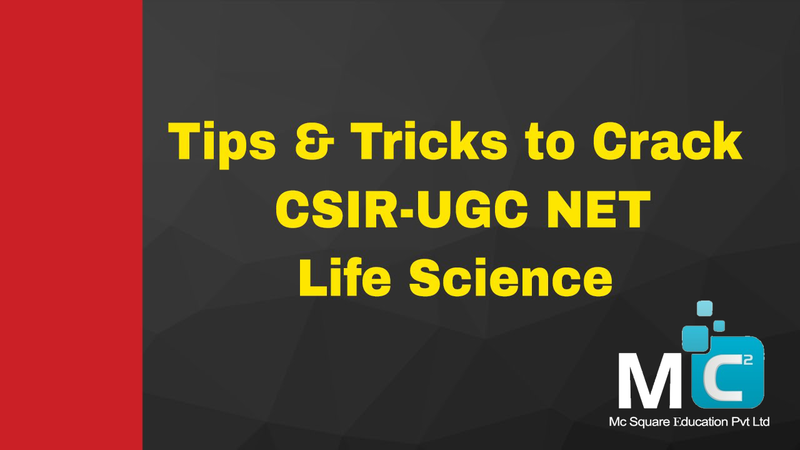 How to Prepare for CSIR NET Life Science Exam ? CSIR NET Preparation of Life Sciences Tip: Learning topics with visual presentation and imagination will increase your memory power, so try to visualize things in your imagination while reading.